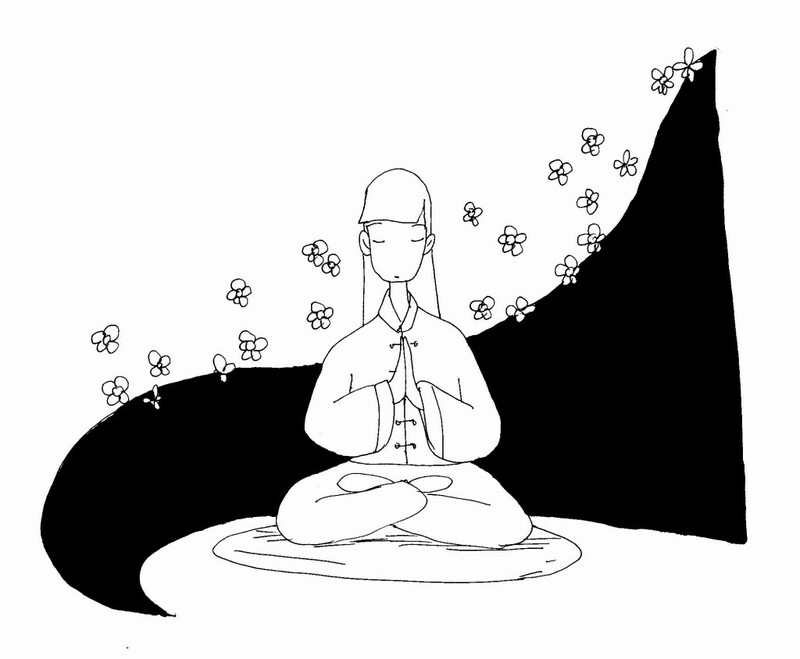 The Tradition of Yunmen: “Waiting to inquire, I neglected to eat; seeking understanding, I settled in the snow; stranded in the wind, I lost the time. For seventeen years, my footsteps traced a thousand miles, north and south across the rivers.” — Master Wen Yan, A Bequeathed Report to the King Liu Sheng of Southern Han. In January 2012, after having completed three weeks of Chan Session in Cixing Monastery on Linghui Mountain of Hong Kong, I made my way northwards to Xiamen to see my parents. I had no plan or intention to go to Yunmen; I don’t know if it was the will of Heaven, or a mere coincidence, that my path was diverted from Shenzhen to Guangzhou, from Guangzhou to Qujiang of Shaoguan, and then to Yunmen. In Qujiang and Yunmen I had an opportunity that I had been longing for, to visit and pay reverence to two of the important Chan Monasteries in China, both of which have a history of over a thousand years: the Sixth Patriach’s Nanhua, or “Southern Flower” Monastery, and the Dajue, or “Great Awakening” Monastery of Yunmen. This opportunity was possibly due to my readings of Dhyana Patriarch Wen Yan’s stories and teachings. During the Chan Session in Cixing Monastery, I read books by Venerable Master Hsu Yun and Venerable Master Sheng Yi. At the evening discussion with the participants, I quoted from the stories that I read about Master Wen Yan and his biography. I did not forsee that I would embark upon a journey to Yunmen several days later. 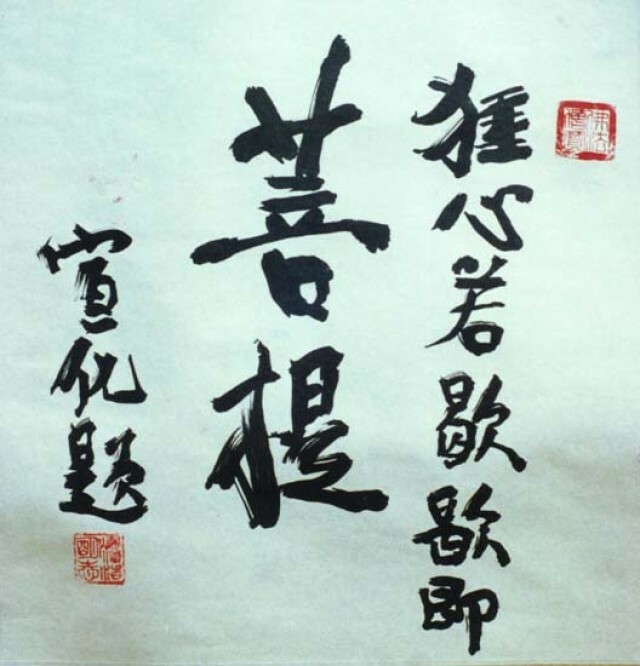 Long before this, after reading Venerable Master Hsu Yun’s Chan instructions and biography, the word “Yunmen” had left a deep impression upon my memory. 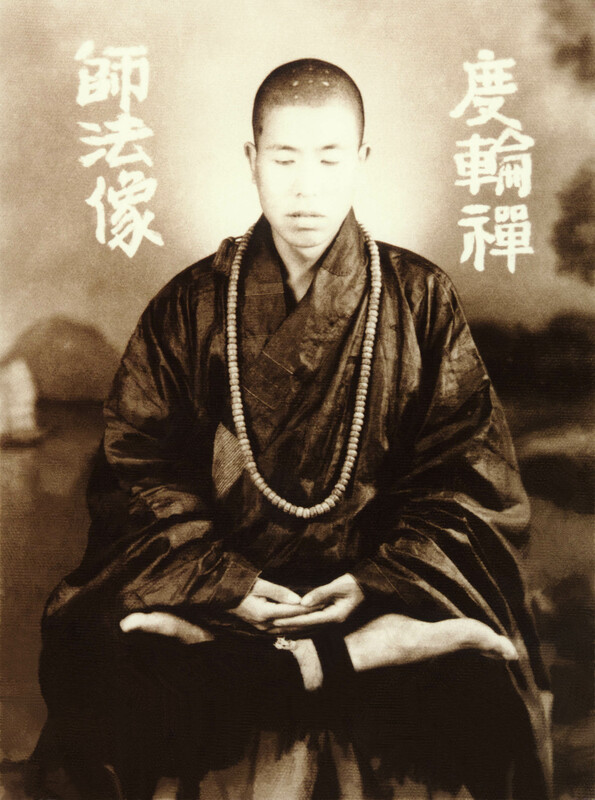 Nevertheless, I did not notice that the famous Chan instructions given in Shanghai by Venerable Master Hsu Yun had been compiled by Master Fo Yuan, whose name means “Source of the Buddha.” I also had not noticed the fact that in the past half a century, Yunmen had been closely associated with the name of this eminent monk, the late Venerable Master Fo Yuan. I arrived in Shenzhen on the 5th of January, and Guangzhou on the 6th. By the next day I was on the highway, traveling north to Yunmen. I encountered many tollgates on this highway; Every so often, I would find myself coming to a new tollgate. The charges were high, not two or three yuan (China’s currency), but hundreds (at one time 105 yuan). It was quite shocking for me to see charges so high. 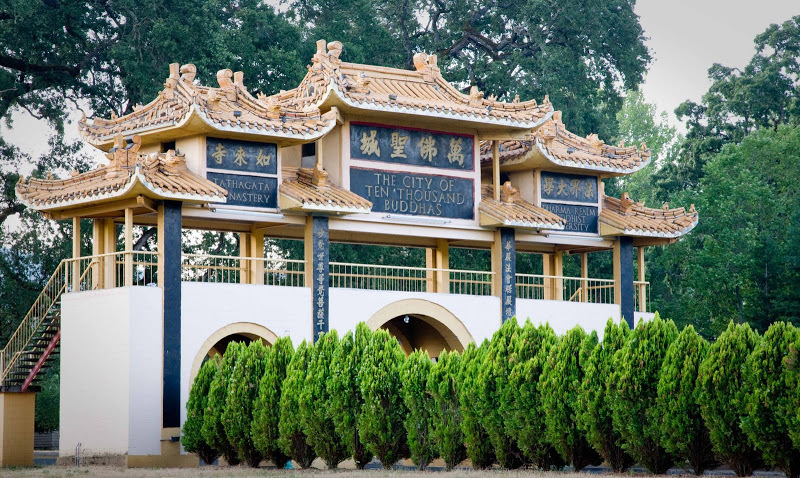 When we passed by Nanhua Monastery, we had lunch at the Vegetarian Restaurant. Because our destination was Yunmen, we had not informed the guest department at Nanhua Monastery that we were coming. 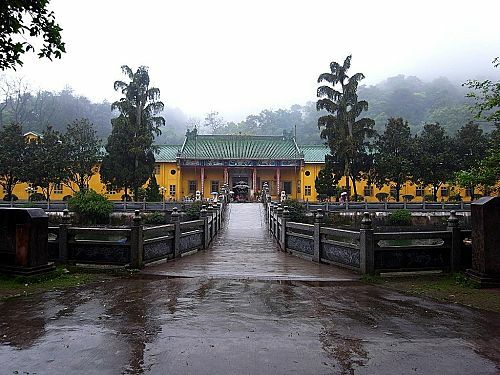 During our short stay at Nanhua Monastery, we never saw the resident monks there. After lunch, we went to pay our respects to and worship the remains of the Sixth Patriarch Master Huineng, Master Hanshan (of the Ming Dynasty), and Master Dantian. We also paid a visit to the Sash Rinsing Fountain, and the layman Chen Yaxian, who was the previous owner of the property at Nanhua Monastery. Afterwards we left for Yunmen, arriving at Dajue Monastery at about three or four o’clock. 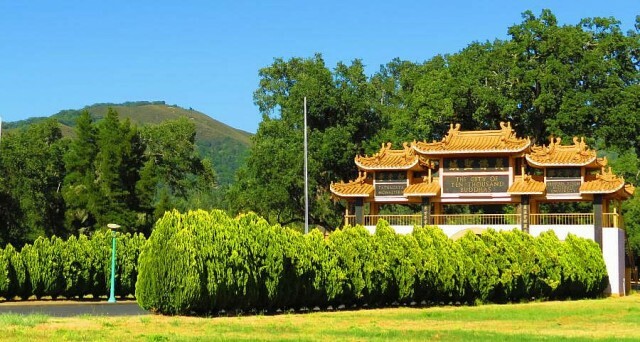 Dajue Monastery rests on Guanyin Mountain, where the ancient trees still reach upwards to the sky. Long and slender bamboo also towered above us. Across from Dajue Monastery was the Yunmen Buddhist Academy. 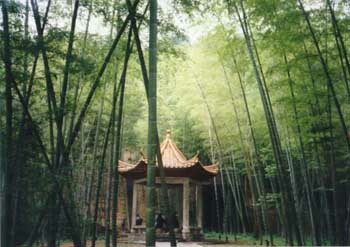 As we made our way up the mountain paths, bamboo rose up on both sides, as if to welcome and greet these guests. High up and to the left, we could see the remedial construction project to repair the sharira tower of Master Fo Yuan. 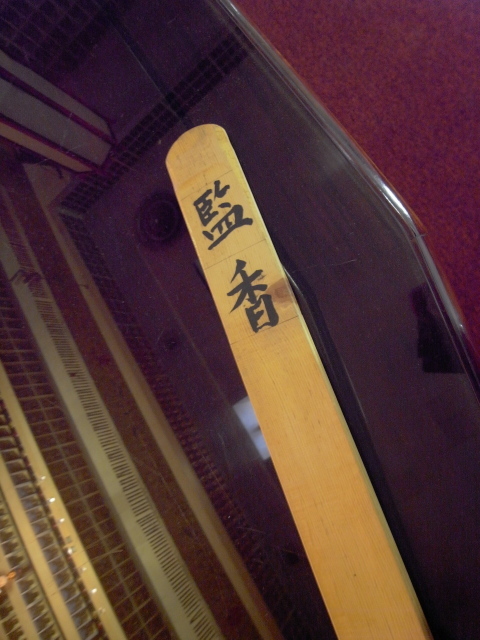 After paying reverence to the Sharira tower, we went to report to the Guest Department of Yunmen. 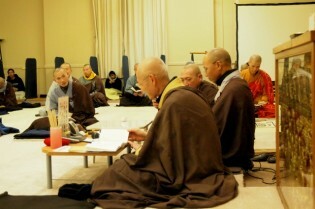 It was 5:30 PM, and an audience with the abbot, Dharma Master Ming Xiang, had already been arranged for us. He had returned in haste to the monastery after having attended some end-of-the-year meetings in various places. The abbot and other key-positioned monks were busy preparing for the twentieth anniversary of the founding of Yunmen Buddhist Academy. On our way to meet with the abbot Ming Xiang, I saw that a group of more than twenty young novices, ranging in age from about 10 to 16, were walking single file to the Dining Hall to have their meal. This dinner is called a “medicine meal” in monastic terminology. The wholesome demeanor and the orderly serenity of the group, together with their simple attire and energetic manner, were quite scenic, and became a highlight of my visit. If properly educated, I believe they will definitely become pillars for a future Buddhism. Seeing them, I have a sense of hope for Buddhism in the future. These young novices were also attending the Chan Session. Some were sitting near me, or right next to me. It was Saturday, the last day of the fifth week of the Chan Session, so the abbot came to give a special instruction on Chan practice. A few other important monks, those who held key positions in the monastery, also took turns giving instructions that night. 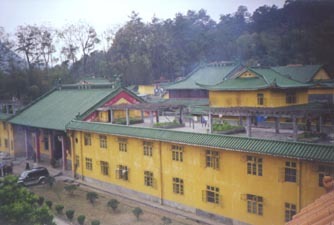 The Chan Hall at Dajue Monastery was a large and versatile multi-purpose hall. When Chan sessions were not taking place, it could be used as an auditorium, and during the Chan Session, it could be quickly converted to a Chan hall. Among the participants present were quite a few college students. When the whole assembly was participating in the Chan session together, the energy and feeling was very inspiring. It moved me to consider coming to some of their Chan sessions in the future. 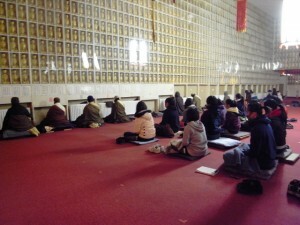 I had rarely seen such large Chan monasteries in China, with so many sincerely practicing monks. 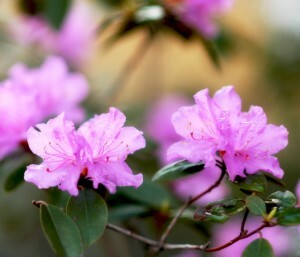 Much of this success can be attributed to Elder Fo Yuan, who put in many decades of effort. At one time in the past, there were only three monks at Yunmen. They chose to stay on despite the very harsh political climate. The temple facilities and buildings had been destroyed. 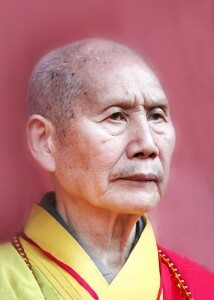 Elder Fo Yuan overcame these difficulties and inspired the monks and lay people to rebuild the monastery gradually. 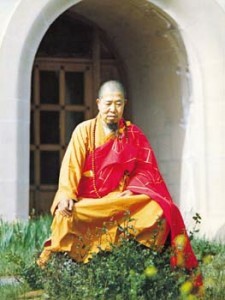 Before passing away, he asked the monks to carry him to the Chan Hall, where he took the traditional leave of absence from the Sangha, and gave his last blessings to the Chan students. 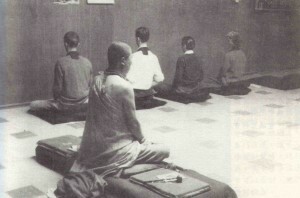 After the sit, the abbot announced that people could go back to the dorms and rest early. Perhaps this was because it was the fifth week of Chan and people were worn out. Sitting Chan can be like a kind of protracted warfare. What is a dauntingly long session for beginners is no problem for seasoned cultivators. I could sense from the novices sitting near me how they felt about the Chan Session. A novice about the age of 15 or 16 was barely making it. He was crouched over, his posture bent, waiting for each second to pass quickly. He would try to whisper to his fellow novices whenever the monitors were not present. 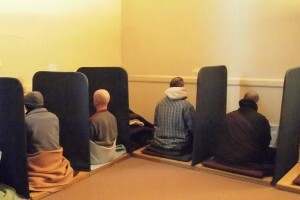 Afterwards I asked another bhikshu if they had created a different schedule for the young novices. He said the schedule was the same for everybody. I sighed, reflecting to myself that it would be wiser to tailor a schedule that met the novice’s experience and needs. I could not wait to go back to Xiamen to see my parents, and the lay people who accompanied me were eager to go back to Guangzhou. So on the 8th of January, we drove south, with a feeling of sadness at parting from Yunmen. This put an end to our day of study at Yunmen. 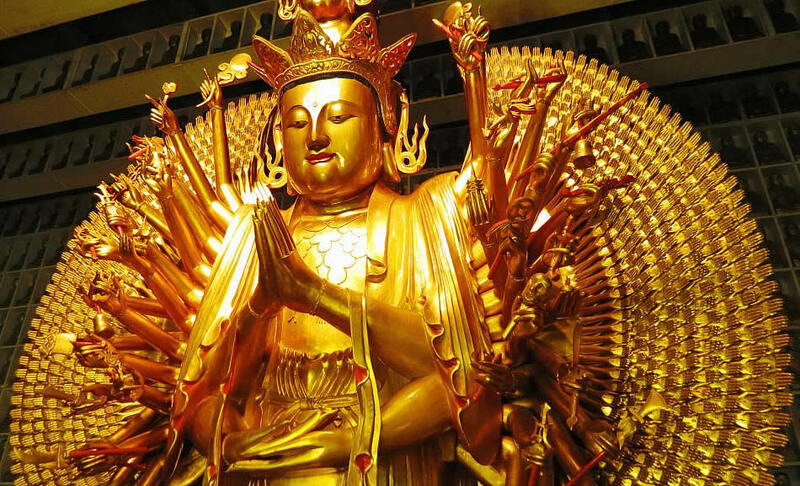 Buddhas, Bodhisattvas, VM, DMs and all good knowing advisors: Amitabha. 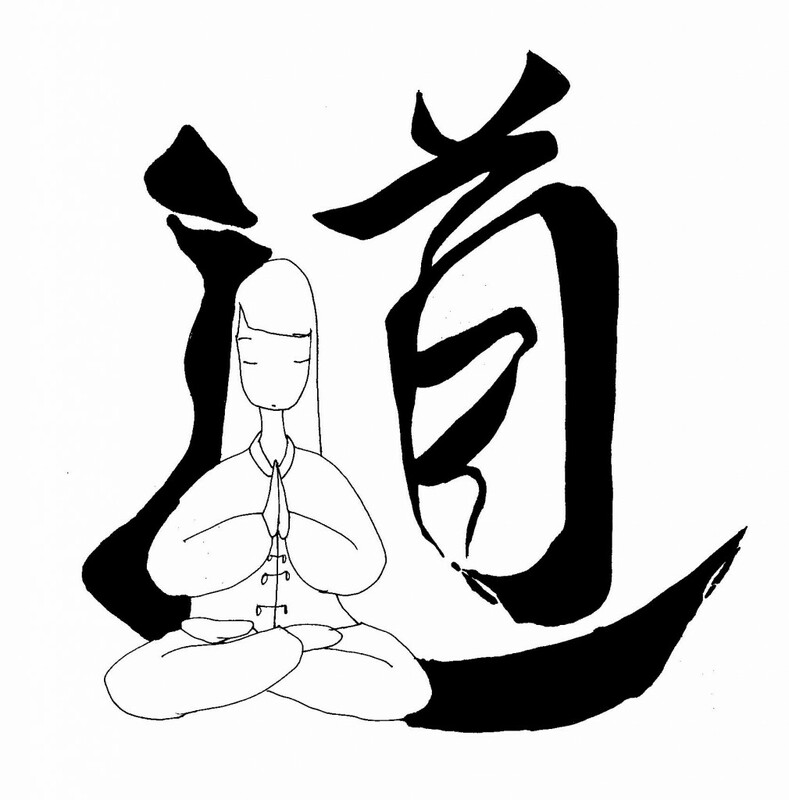 Tonight is novice nun QinJie JinLian’ s turn to tie Dharma affinity with the assembly. If I say anything not according with the Dharma, please kindly correct me. 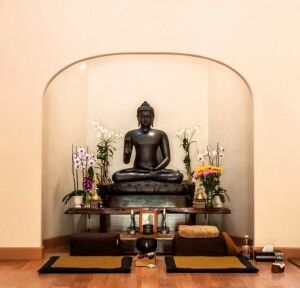 Several weeks ago, a Dharma speaker mentioned that she found that during the Chan Session there had been much more dust in the Buddha Hall comparing with regular time. Actually that is not a strange thing, during the Chan Session, every day we had walking period for more than ten times, and in every running time our heavy steps could quake even the tiniest dust in the carpet into the air. Though after the running, dozens of automatic manual air-purifiers immediately sat in the Chan Hall to clean the air, it was no wonder lots of dust still could not be removed, so feeling much filthier in the Chan Session is not something unbelievable. Sitting in such a Chan Hall filled with dust, you could imagine cough is common. Plus, now modern people’s lives are very busy, usually their temper and liver-fire are very strong. Once they sit down to meditate, all those fire rush to their throats, so coughing is not a surprise. That is the reason in ancient time lay people were required to live in monastery for a while to adjust their bodies before they started to attend the Chan Session especially for winter Chan Session. However, nowadays, who has such time to do that, coming to the Chan Hall to sit is already a wonder. So hearing the sound of coughing in the Chan Hall is usual. But tonight, I want to talk about another kind of coughing, a very interesting cough that I experienced during this Chan Session. I would like to share it with everyone here. At that time, already sitting for a while, gradually my body warmed up, very comfortable, but suddenly I felt my throat extremely itch. I wanted to cough. “NO Way” I told myself, finally, we got some peace after so many sounds of cough, now we could put effort in our meditation, how could I now make noise to cough? I told myself:”Behave, behave yourself, relax, no coughing.” But the itch became more and more serious. I could not hold it. NO Way, I ordered myself No Coughing. But the itch got even worse. I could not stand any longer. Just before I lost my control I roared to myself, No Cough, suddenly I saw something on my throat, silver-transparent beetle-like bubble, burst. I even could see the sound of its break. As soon as it burst out, that vision also disappeared, the itch stopped, my entire body was at ease, and my mind was peaceful. At that moment, I was so shocked that I did not know what was going on there. Though I knew everything is illusion: they come into being when both their causes and their conditions are present, and they cease to be when either their causes or their conditions are absent; however, the vision appeared in a sudden then disappeared in a second, then how could I tell it was true or false? Is it False? Then why after the burst my throat had no itch anymore? True? Was there really something on my throat intentionally made me to cough? Then when did it enter my body? I guarantee I was not sleeping at that moment. My mind was quite clear, and then how come I did not notice its entry? What was I really doing sitting there? I could not remember. Not reciting Buddha’s name, not memorizing any sutra, not be mindful of any mantra, even not day dreaming, then what I was doing before the incident happened? I could not remember; my brain was blank. Finally, I realized that how weak of my mindfulness. My mind was wide open without any protection for such a long time, so my karmic obstruction took the advantage. That strange itch make me bring forth my alert all the time after that. I dared not be slack any more, like a cat waiting for its mouse; I was checking my mind all the time. 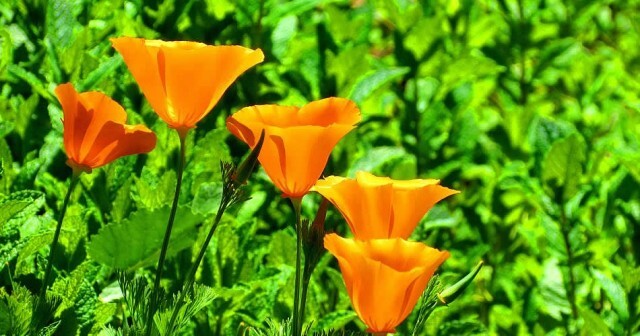 Once I found some false thought or something uncommon happened I ask” Who”. Though those strange itches happened several times later, I successfully conquered them all. But I still could not understand what that was. Eventually, I got the answer at the lecture time in one evening. During this Chan Session, at the evening lecture time, we listened to the VM’s Chan Talk in 1976. Though those tapes are quite old, even older than my age, in the tape, VM gave me the answer. Master mentioned that what was Demonic Affair, it was just like a cat bowl. If you put out a cat bowl, then cats will come sooner or later. That is true, if my mindfulness was not that loose, then my karmic obstruction could do nothing to me; if that thought of not coughing was not that strong then the power of my karmic obstruction would have made me have a very bad cough, even made me to think that maybe I got cold. Then I would totally be turned by it. Everything depends on that one thought: the evil conquers the good or the good subdues the evil, victory or lose is just between the time of a snap of fingers. This Chan Session is very interesting, I learned a lot from it. Some states I passed, some I endured, however it becomes more and more difficult for me to progress further. Lots of the states I could not pass, more and more states I could not transcend. I chose to escape. I thought I were clever, if I could not conquer it, why not just leave it and run away. But, in these six destinies, where could I run to, where is the safe place for me to stay? After the Chan Session, I ask myself all the time, why, why at that time you wanted to run away? The Winter Chan Session is always your most favorite session, you have been waiting for it for whole year, why this time you wanted to quit. The answer is the enemies are too strong and I am too weak, like a soldier who goes into battle alone against ten thousand enemies. I was really afraid that I would be killed, so I was coward and retreated. Then I ask myself, OK, you ran away at that time, then could you run away again when you are on your death bed? The World-Honored one once told the Ven. Ananda:” People, when they are influenced by emotional desire, and their feelings accumulate steadily, they generate fluids associated with emotion. Emotions differ, but all are alike in that they are associated with secretions, which may be exuded or may remain within the body. 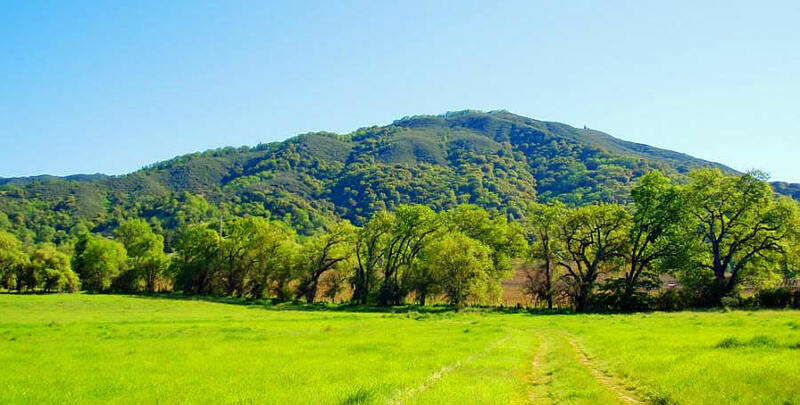 Moisture does not rise; its nature is to flow downward. People, when yearn for something higher, beings have uplifting thoughts, and when these thoughts accumulate steadily, they can generate a superior energy. These aspirations differ, but all are alike in that they lead beings to soar upward by conferring either lightness or upward motion. It is their nature not to sink but to take flight and to transcend. At the moment of death, while some warmth remains in their bodies, all the good and all the evil that they have done during their lifetimes suddenly appear before them. If pure mental activity alone is present in their minds, they will soar upward and will be certain to be born in the heavens. If pure mental activity is dominant in their minds but some emotion is also present, they will still soar upward, but not as far. If their pure mental activity and their emotions are equal in strength, beings will neither soar nor fall. If Beings have more emotion than pure mental activity, they will be reborn in the realm of animals. When they are ruled entirely by emotion, they sink into the Unrelenting hell. The reason why I ran away is I was frightened, totally controlled by my emotions, totally turned by my internal autonomic process. Asking my- self have I reached the level of following the precepts that could make I feel my body is serene? Asking my-self has my skill of holding mantras attained the state that could develop a heroic and fearless air? 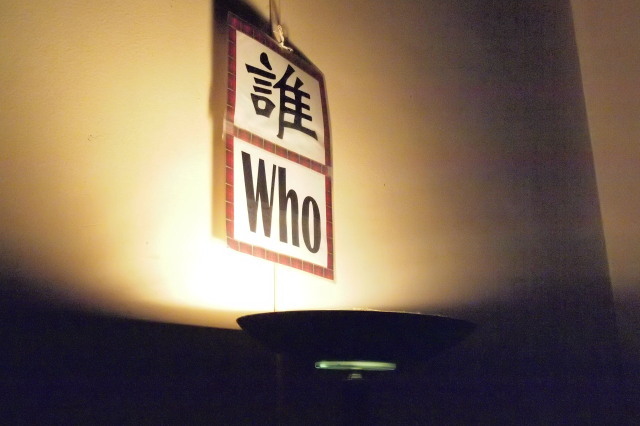 Asking my-self has my recitation of Buddha’s name could make sacred visions appear to me privately? The superior energy I generate from my cultivation is too weak to transcend my karmic obstruction, and then to sink is for certain. Recalling these more than one thousand days of my monastic life, I ask my-self how many of them I spent on my cultivation. Looking at my personal dharma work, from the very beginning of one set of 21 times a day to 19 times, 17 times, 15, 11, 7, 3 and eventually, it became one time in the morning recitation with the assembly. Every change my excuse was always: I am too tire, I am too busy, I am sick, I am too weak, I have no more energy, I need more rest. Put down my practices, I mingled with all kinds of medicines and diagnosis. How silly it was of me wanting to negotiate with my karmic obstructions. Have I regained my health? 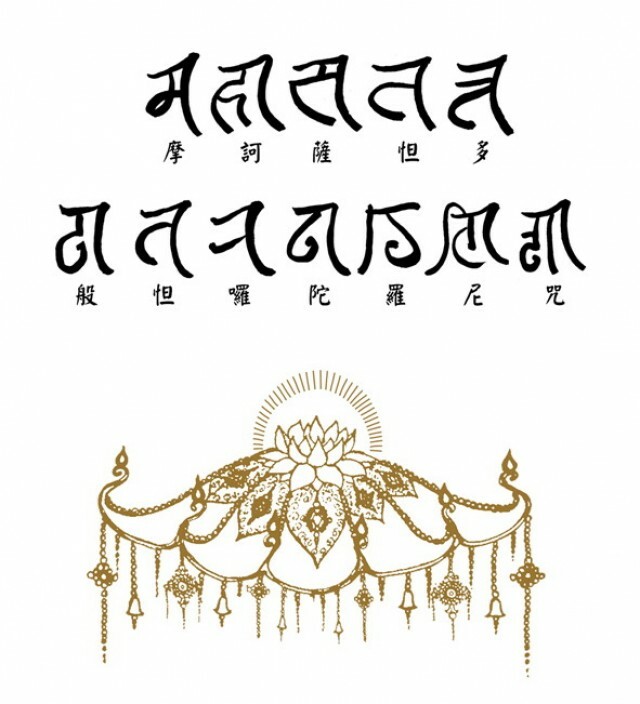 In the deal between the Demons, it seems that I obtained the illusory health, however, I lost the protection and blessing from the power of the mantra, lost my samadi power, lost my aspiration as a solder, and lost the most important thing, as a cultivator, the faith on the Dharma.